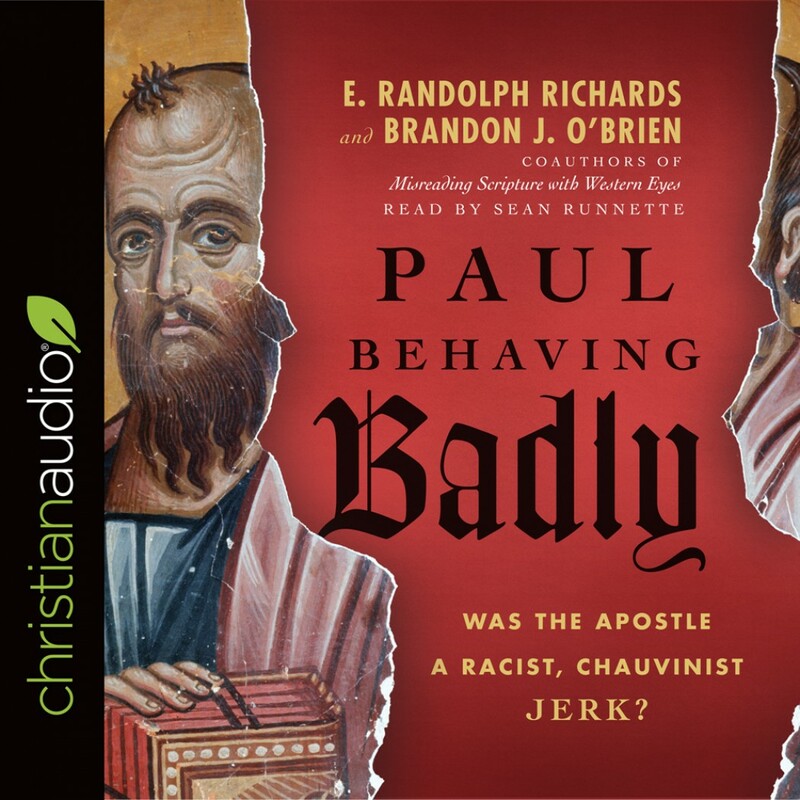 Paul Behaving Badly | E. Randolph Richards & Brandon J. O'Brien | Audiobook Download - Christian audiobooks. Try us free. Was the Apostle a Racist, Chauvinist Jerk?